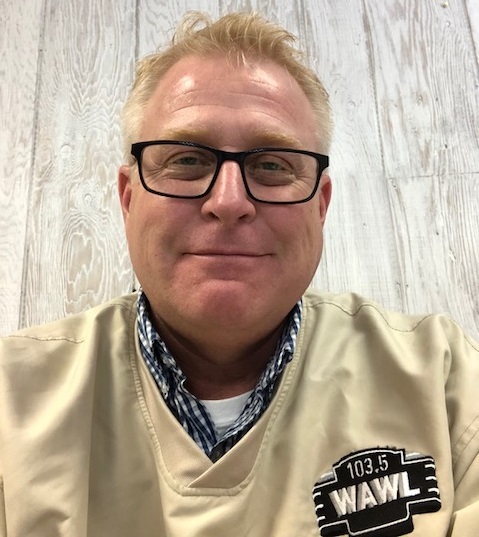 With nearly 30 years in radio and stops in Champaign (IL), Columbus (OH), Austin (TX), Memphis (TN) and the past 11 years in Grand Haven, Eric Kaelin brings his unique perspective to the airwaves on 103.5 WAWL-LP. According to Eric: ” We’ve been on since July 18, 2014 and having a blast. All of these interns keep it fun. WAWL-LP has great classic rock, fantastic local musicians and we are involved in the community”. 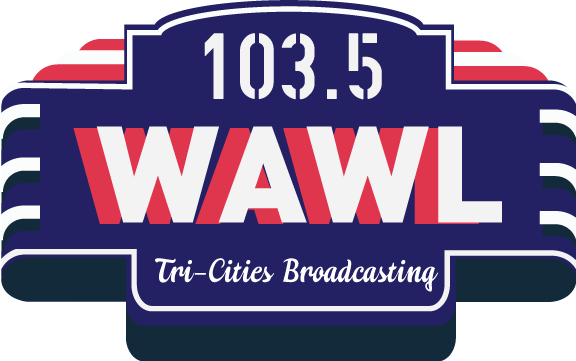 Join Eric for the “Morning Rant” weekdays starting at 6:00am as we kick off the day together with news, sports, weather and music on 103.5 WAWL-LP. Keep listening, you never know who will stop in and say “Hi” to Eric live on the radio. 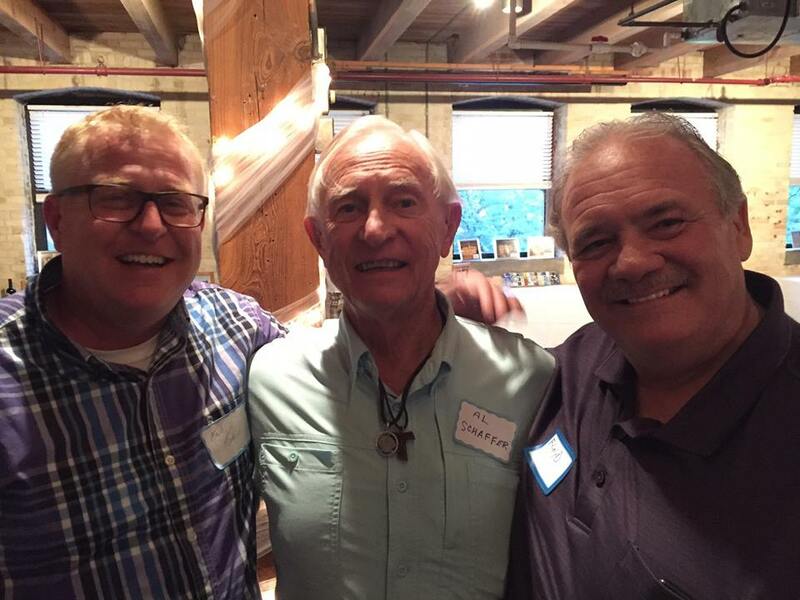 (Below) Longtime former Grand Haven boys basketball coach Al Schaffer with Eric and Floyd.